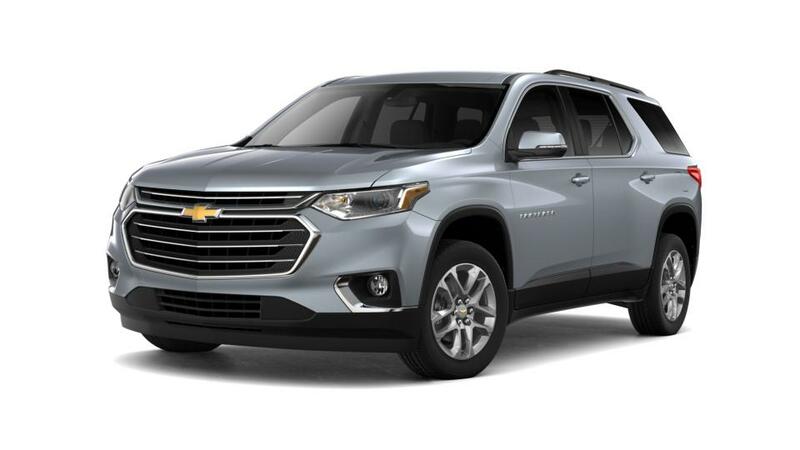 2019 CHEVROLET Traverse FWD LT. Payments are for a 2019 CHEVROLET Traverse FWD LT with an MSRP of $35,300. The brand new Chevrolet Traverse has a powerful appearance; its chrome-accented grille that come with black inserts lends a noteworthy visual appeal to this SUV. It is now available for sale at Lee Partyka Chevrolet in Hamden, near New Haven. The ’s interior has been made for your comfort and convenience; it comes with Smart Slide® second-row seat wherein the passenger's seats can be shifted forward, facilitating instant access to the third-row seats. This vehicle will keep you covered from just about any possible crash; it comes with innovative safety technologies which include rear vision camera, rear park assist, lane change alert with side blind zone alert. With a powerful V6 engine under its hood, it delivers excellent performance. This vehicle comes with the nine-speed automatic transmission that provides flawless shifting you want. With the OnStar 4G LTE Wi-Fi® connection, you can stay connected anywhere you go. Hence you shouldn't wait further, discover this vehicle at our Hamden showroom now! It is possible to contact our sales representatives at (203) 687-4751 or online, to schedule a test drive now. Find your new Chevrolet Traverse right here near New Haven at Lee Partyka Chevrolet just down the road. We invite you to check out our lot and browse our inventory in person so you can take a test drive and speak with one of our friendly and professional associates who will help translate your needs and wishes into the perfect vehicle for your lifestyle. We look forward to being the next stop for all your Chevrolet needs in New Haven. Find out why New Haven car shoppers choose Lee Partyka Chevrolet as their choice New Haven car dealership! Contact Lee Partyka Chevrolet for more information on the new Chevrolet Traverse, just a short drive from West Haven & East Haven. Call (203) 687-4751 to speak to our courteous and professional staff to learn more or to schedule a test drive. Lee Partyka Chevrolet would love the opportunity to show you why East Haven car shoppers make the trip to our dealership. We have a great selection of new and used vehicles for sale and offer a friendly, no pressure environment while you tell us what vehicle will fit your needs. We are your West Haven area dealership!